What is Visa Claims Resolution (VCR)? 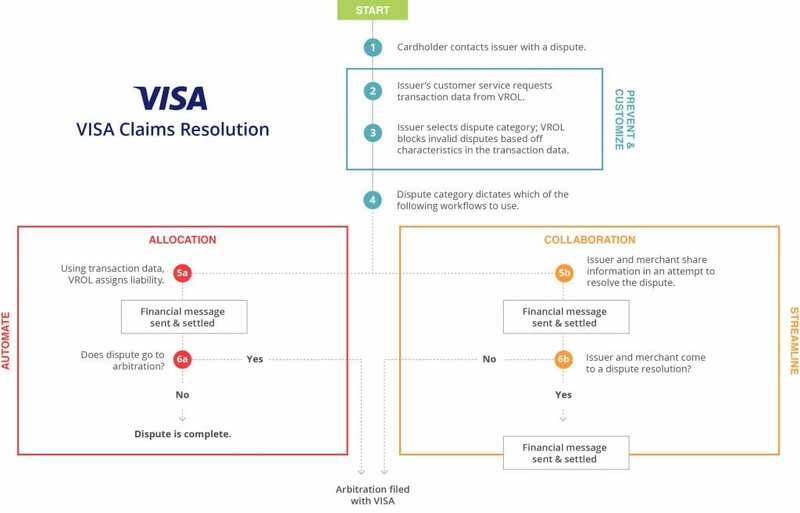 Visa Claims Resolution (VCR) is an initiative to streamline workflows and standardize rules for chargeback and dispute resolution. The initiative is the most drastic update the payments industry has experienced in decades; however, all stakeholders—issuers, acquirers, processors, and merchants—are set to benefit. Visa recognizes that the current process for managing chargebacks and disputes is outdated. While other areas of the payments industry have experienced a technological revolution, card network regulations have essentially remained static. Visa Claims Resolution is set to change that and usher in a more modern era for dispute resolution. VCR is a simplified, streamlined, cost-effective workflow that relies heavily on automated technology. There are five primary features of Visa Claims Resolution. VCR features two distinct dispute resolution styles: allocation and collaboration. Collaboration is essentially an updated version of today’s current workflow. 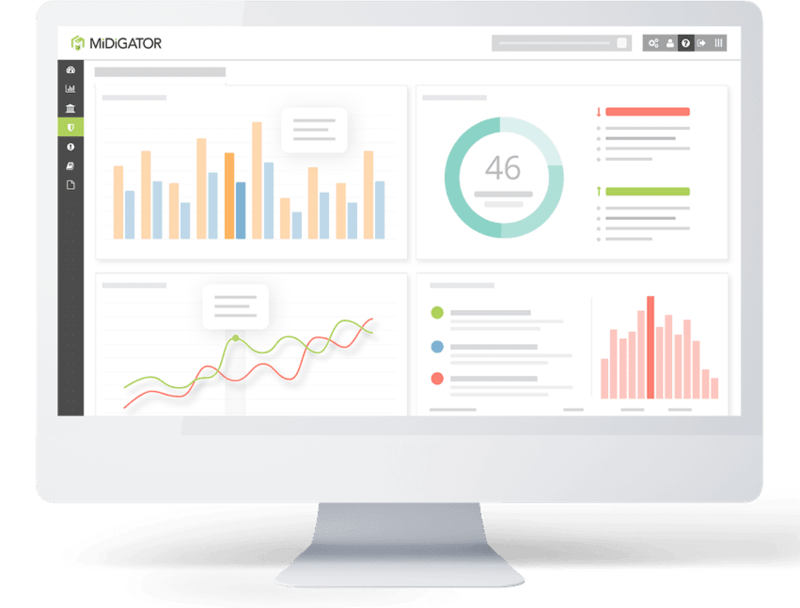 Allocation uses Visa’s internal data to automate liability assessment. Visa Merchant Purchase Inquiry (VMPI) is a dispute resolution framework within the overarching VCR initiative. The platform enables issuers to communicate directly with merchants to exchange detailed transaction data in real time. The purpose of VMPI is to equip issuers with the information they need to “talk off” disputes before they occur. The “pre-arbitration” processes has also changed for allocation disputes. Previously, the time frame for a dispute response (representment) was 45 days. Now, the time frame is just 30 days. VCR creates four dispute categories: fraud, authorization, processing error, and consumer dispute. Within those four categories, there are additional subcategories which are intended to provide greater clarity around the reason for the dispute. These 24 subcategories are called dispute conditions. The full VCR workflow, incorporating VMPI, is as follows (click image to zoom). An interactive explanation can also be found here. What is VCR? VCR is a chance for all stakeholders to shed outdated, labor-intensive processes and embrace a standardized environment, rich with potential benefits. The transition to full VCR integration will likely be a long and dynamic process for the industry. It is important that everyone involved—issuers, acquirers, processors, and merchants—be on the lookout for policy updates and make necessary changes promptly. Sign up for our newsletter today. We’ll keep you informed about Visa program updates and share everything else you could possibly need to know about chargebacks, disputes and risk mitigation. 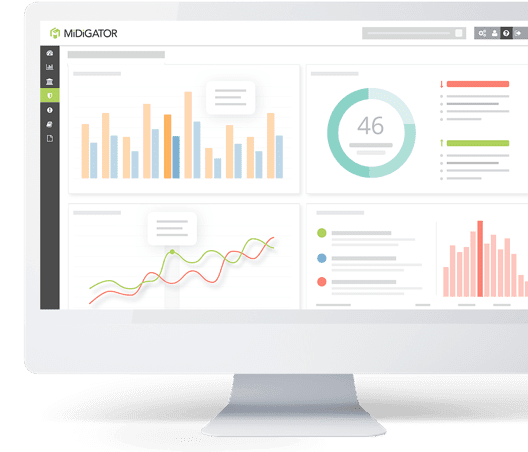 A strategy to reduce chargebacks will include several different tactics and tools, implemented at various stages of the transaction lifecycle. Which of these insider tips will help your business reduce chargebacks? Do you need help preventing fraud? This list can help you find a fraud tool that is just right for your eCommerce business. Get an inside look at the tools and strategies that professionals use to prevent friendly fraud with greater success.